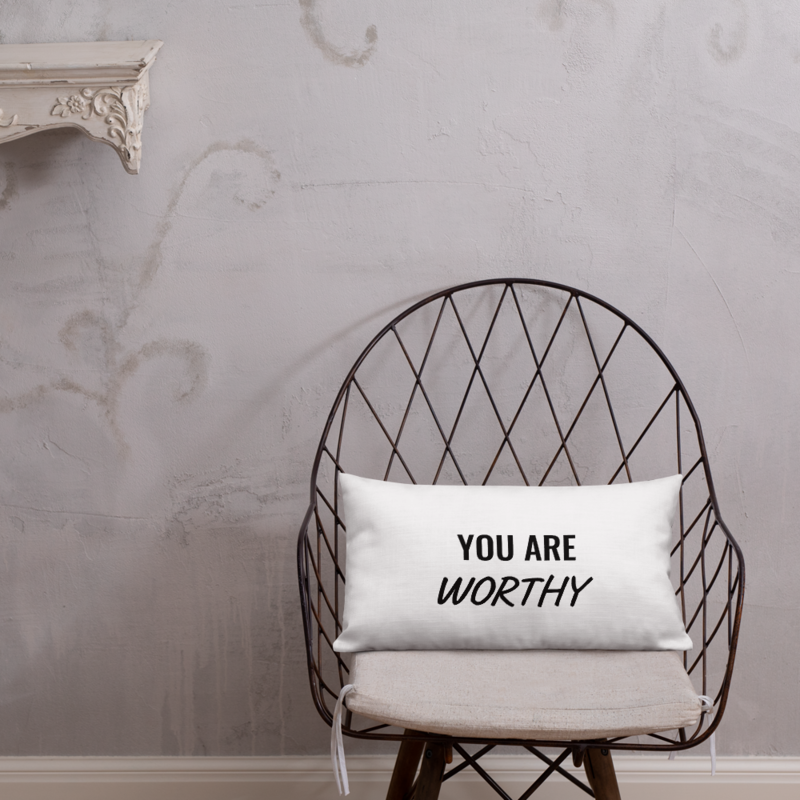 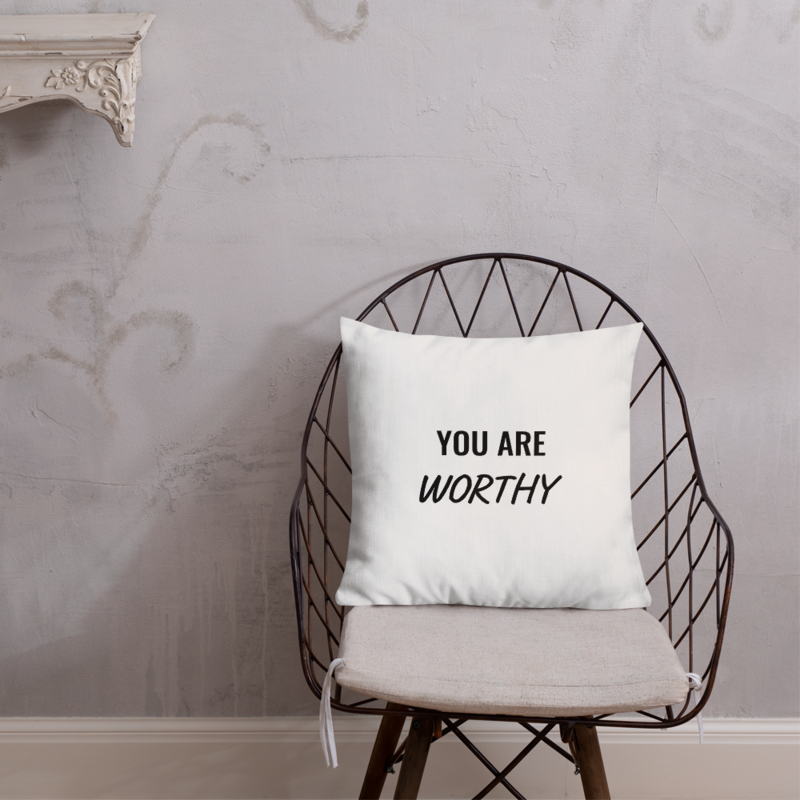 Have a little reminder around the house that YOU ARE WORTHY! 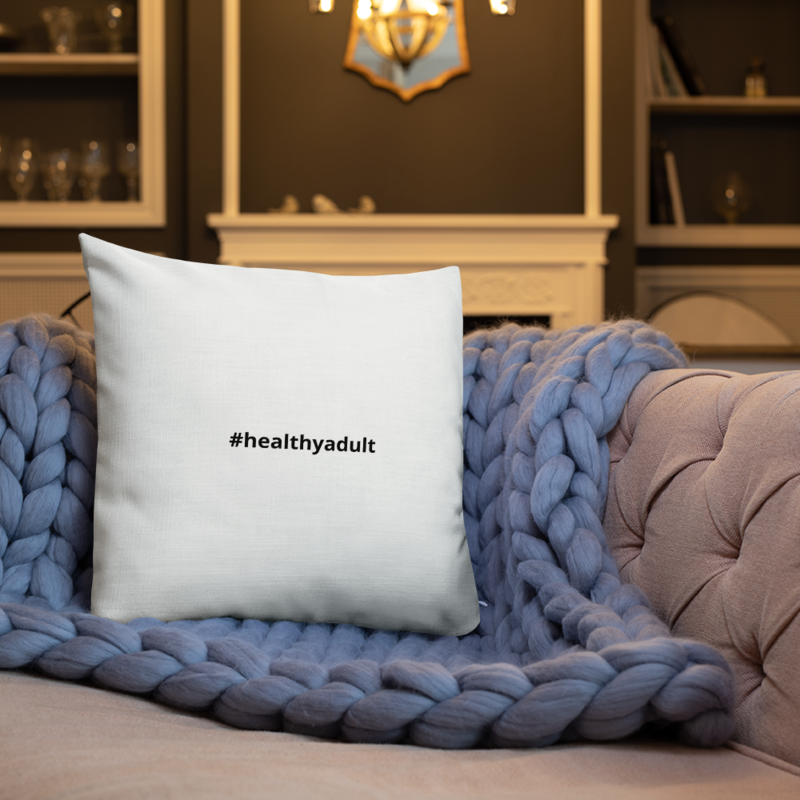 This premium feel moisture-wicking pillow with a shape-retaining insert is just what you’re looking for! 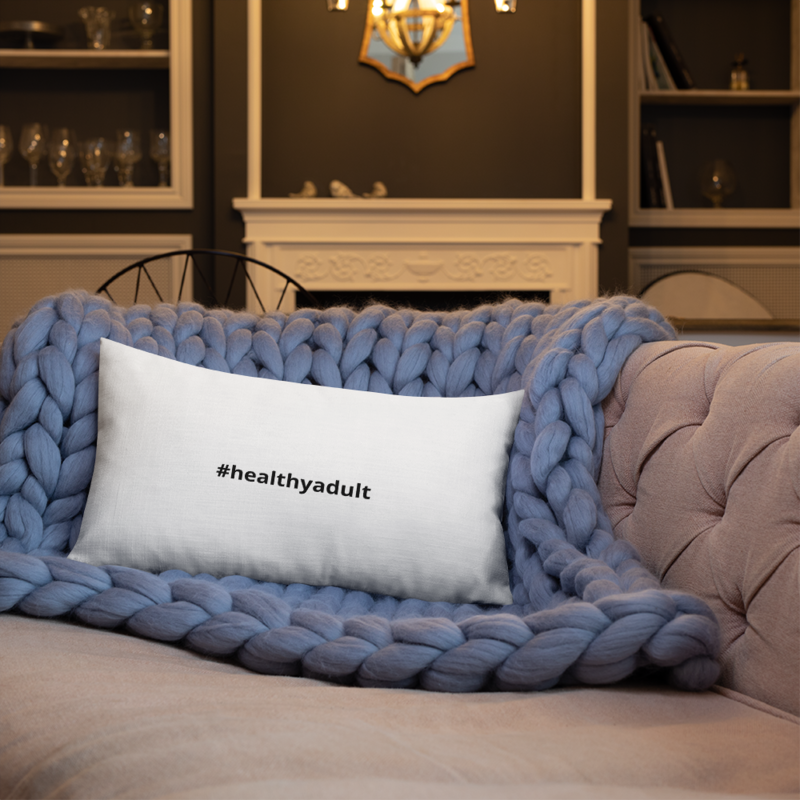 It’ll make any room luxurious and provide the perfect excuse for a quick power nap.